One of the most popular Lacoste shoes ever is back! 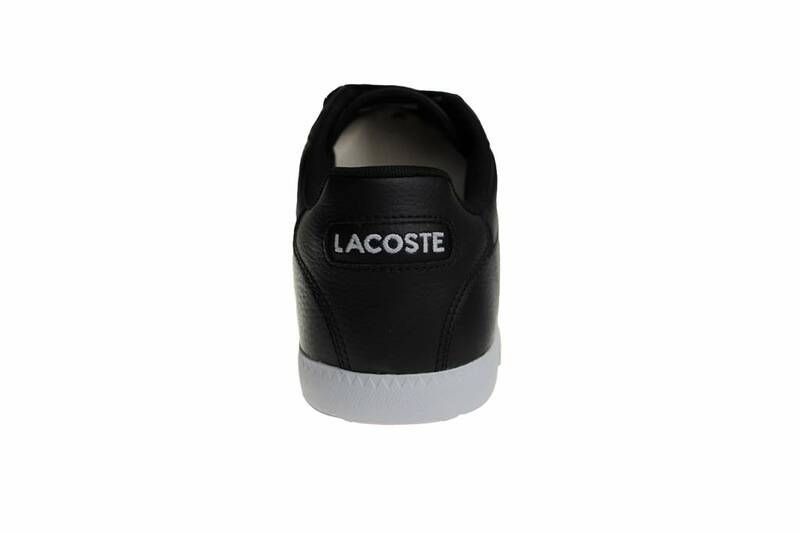 The well known classic Lacoste Graduate sneakers for men. Released in black with white. Lacoste is a French brand. It was founded in 1933. It's called a "luxury sneaker brand". The brand has many fans in the Netherlands and abroad. It's a part of the European sneaker fashion. This shoe is a collection of "Lacoste Sport". Review by Umit, Posted on 28-03-2019, 5 Stars. 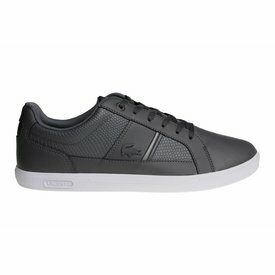 Lacoste Europa LCR3 SPM mens sneakers in blue with dark grey. We have this Lacoste Europa mens shoes aslo inside in white color and black color. 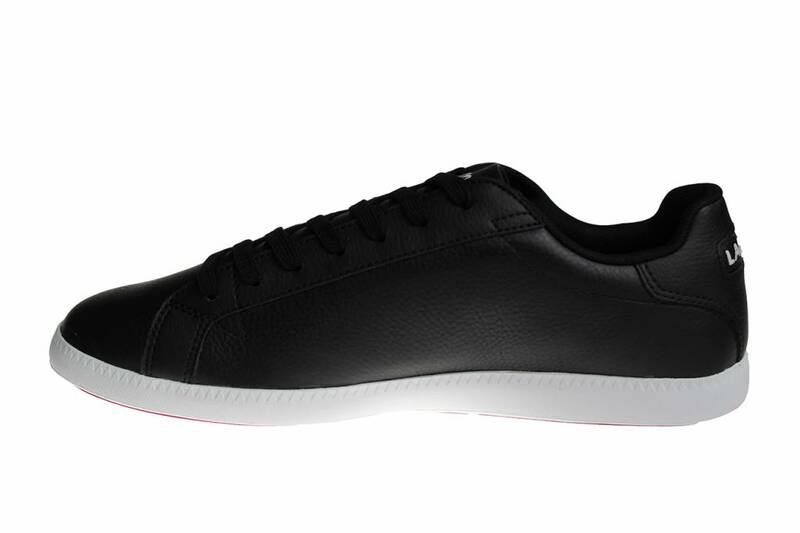 Exclusive Lacoste Carnaby shoes for men. Released in dark blue with white and bronze colour. These Lacoste sneakers are made of leather. Exclusive Lacoste Carnaby shoes for men. Released in black with white and silver colour. These Lacoste sneakers are made of leather. Lacoste Europa shoes for men. Released in the color grey with a white sole. These Lacoste sneakers have a 3D Lacoste logo on the sides. Lacoste Europa shoes for men. This nice sneaker is this time released in all black. These Lacoste sneakers have a 3D Lacoste logo on the sides. 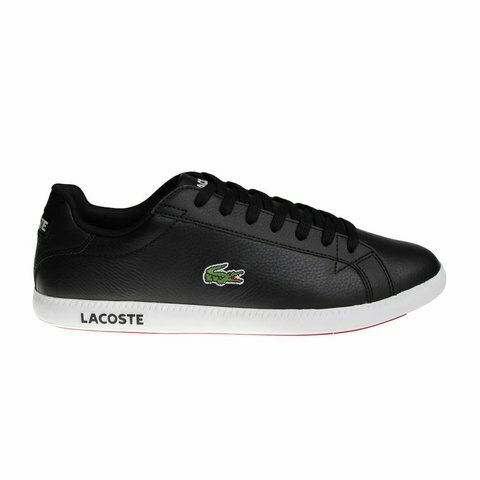 All black Lacoste Carnaby shoes for men. 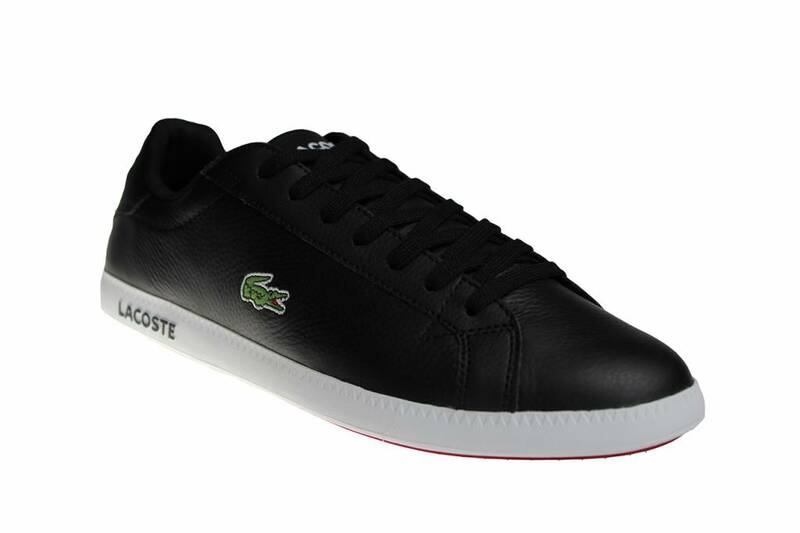 The Lacoste Carnaby sneakers have a luxurious appearance, which makes these shoes a very popular model.